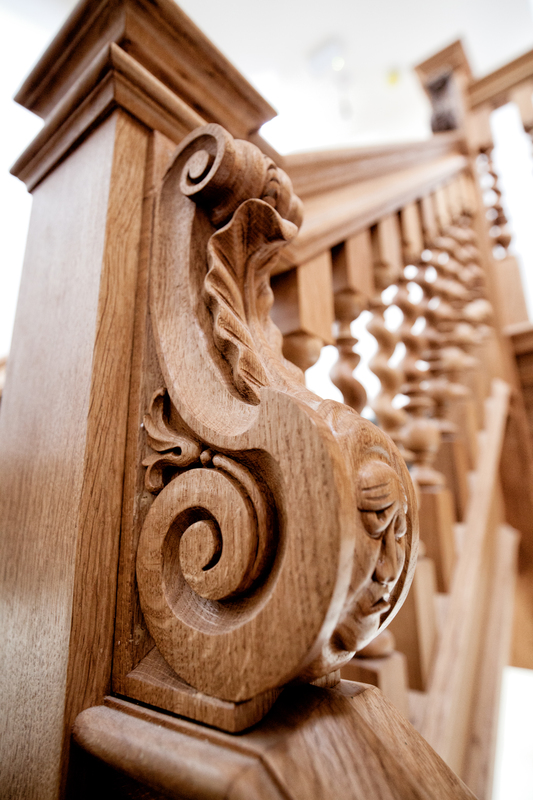 We have an award-winning reputation for high quality, low-impact building restoration and renovation work in the heritage sector. 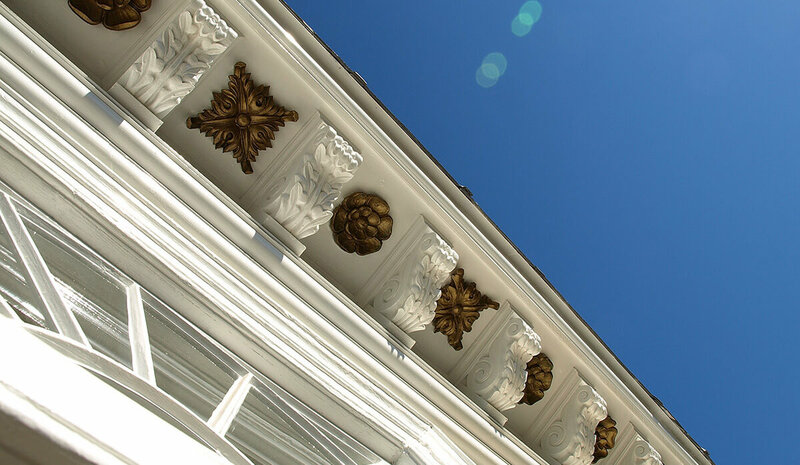 Our highly qualified restoration team have in-depth knowledge and expertise, delivering exemplary detail, whilst retaining and revealing the character of listed properties and heritage buildings. 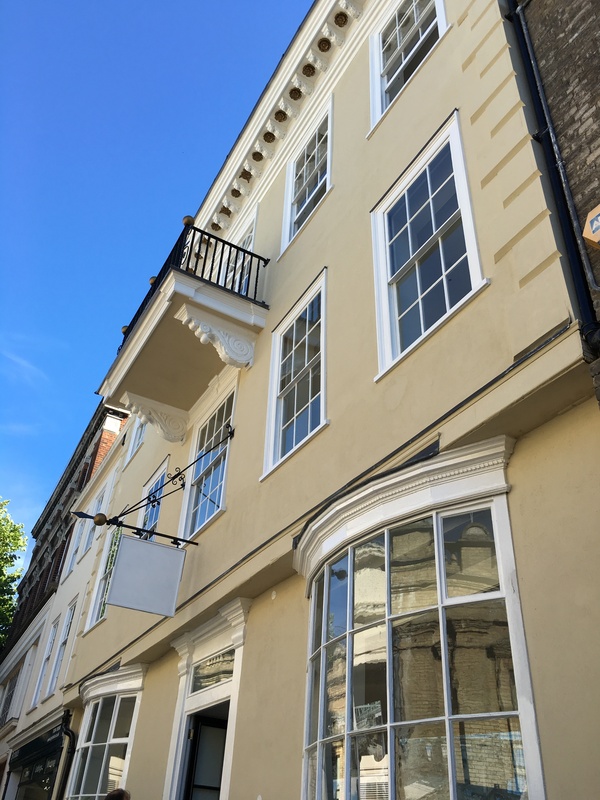 Working within conservation areas, often with little access, we offer a bespoke turnkey renovation service in partnership with local authorities, architects, surveyors’, and engineers. 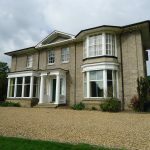 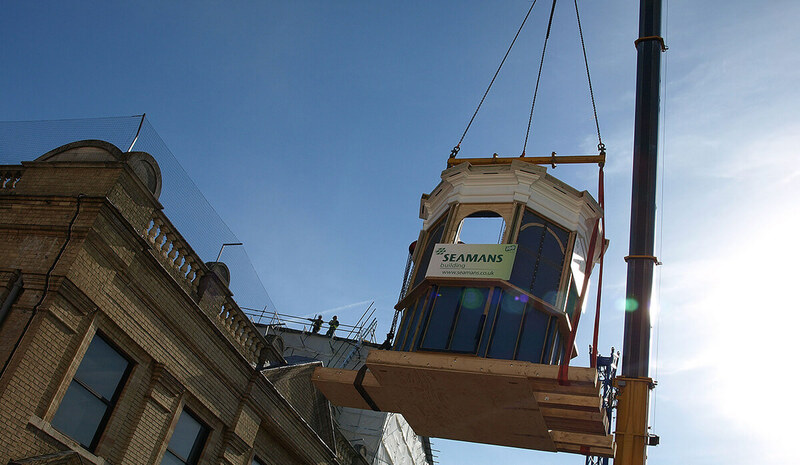 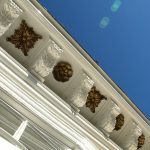 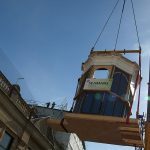 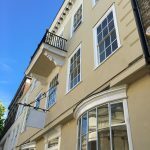 Whether a public heritage building in need of repair or heritage house, Seamans Building has the skills and experience to deliver a customised service, throughout East Anglia. 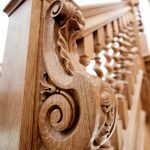 We have in-house facilities to recreate heritage features to the highest standards, from replacement windows to heritage staircases and period features with exacting attention to detail. 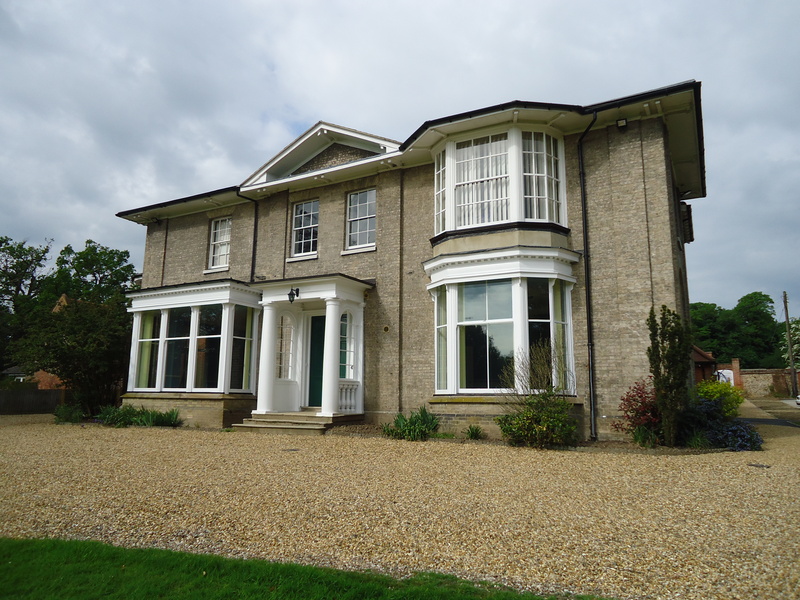 Our craftsman builders renovate and repair the fabric of heritage buildings, timber frames, masonry, lime mortar and flint napping; working alongside local authority conservation officers in Norfolk, Suffolk, Cambridgeshire and Essex.